Formed in London, from a set of musicians from all over the world, the Andy Watts Quartet are thrilled to release their debut album ‘Otherwise Fine’. 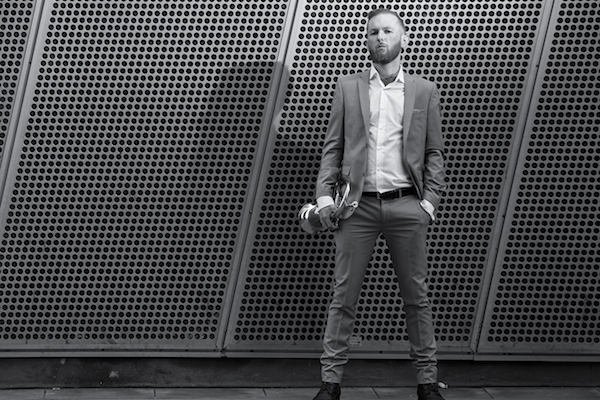 Andy Watts (trumpet, flugelhorn, composer) moved to London from New Zealand in 2007, and has been a firm fixture on the jazz and session scenes ever since. He has appeared on albums from local groups 6 Day Riot and Running Club, as well as 2 albums and 2 EPs with London Afrobeat Collective, which he co-formed in 2008. 2016 has been a creative and productive year for Andy – in addition to Otherwise Fine, he has recorded and released another album with his country group the Blue Mountain Rockers, entitled Turn The Lights Out. Completing the quartet are Aleph Aguiar (guitar, from Venezuela), Michele Montolli (bass, from Italy) and Marco Quarantotto (drums, from Croatia). 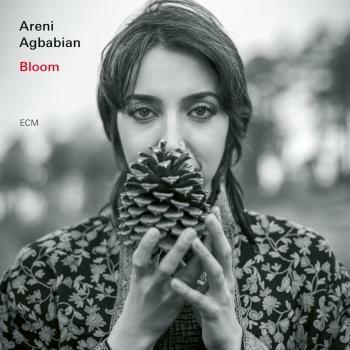 All firm fixtures on the London Jazz circuit, the quartet have been playing together for a number of years both as a quartet and as sidemen in other groups. 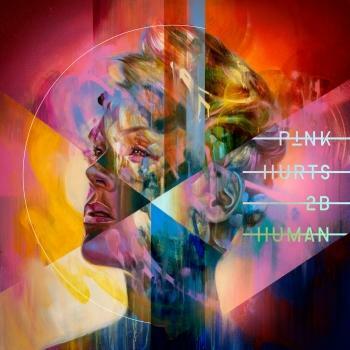 This has brought them closer together as musicians, and allowed them to build a musical partnership that really shines on Otherwise Fine. Expect to hear much more from this group in the coming years! 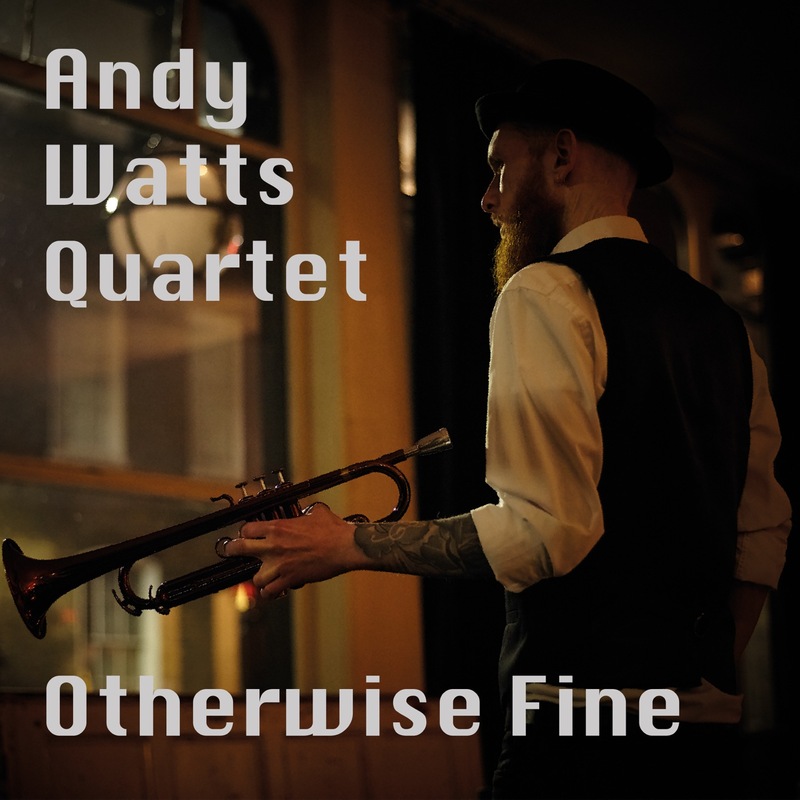 Formed in London, from a set of musicians from all over the world, the Andy Watts Quartet are thrilled to be releasing their debut album ‘Otherwise Fine’ on the 1st of March 2017. Andy Watts (trumpet, flugelhorn, composer) moved to London from New Zealand in 2007, and has been a firm fixture on the jazz and session scenes ever since. He has appeared on albums from local groups 6 Day Riot and Running Club, as well as 2 albums and 2 EPs with London Afrobeat Collective, which he co-formed in 2008. 2016 has been a creative and productive year for Andy. In addition to Otherwise Fine, he has recorded and released another album with his country group the Blue Mountain Rockers, entitled Turn The Lights Out. Returning to New Zealand for the first time since he moved away, Andy will bring his compositions and arrangements to CJC on the 1st of March. This performance will feature some of the great musicians Andy studied with at Auckland University, and began his career with in New Zealand in the early 2000’s. The Auckland quartet will feature: Ben White (guitar), Jo Shum (bass) and Adam Tobeck (drums), and promises to be a night of exciting music, from a reunited quartet that have all developed greatly over the years since they last played together!